VietNamNet Bridge - International organizations and the government of Vietnam are all considering solutions to supply safe water to the Mekong River Delta, one of three deltas in the world most vulnerable to climate change. Nguyen Hong Tien, a senior official of the Ministry of Construction, said the solution for the Delta is a combination of both inter-provincial water supply plants and smaller-scale water supply works in urban and rural areas. In small residential quarters, which cannot receive water from regional works, people will use water from salt and brackish-water treatment stations. He said the Mekong Delta should prioritize the use of surface water from the Tien and Hau Rivers for daily life and production needs. He added that it would be better to reduce medium- and large-scale underground water exploitation in areas where there is favorable surface water or inter-provincial supply works. International organizations and the government of Vietnam are all considering solutions to supply safe water to the Mekong River Delta, one of three deltas in the world most vulnerable to climate change. Underground water should be maintained for use to provide to small residential quarters until the areas can access more favorable water sources. He also urged the use of rainwater in a reasonable way that fits the local land fund by building rainwater reservoirs to provide water sources for water plants. Regarding inter-provincial water supply plant programming, Tien suggested building inter-provincial plants by 2020, including Song Tien 2 with capacity of 100,000 cubic meters per day, Song Hau 1 with 200,000 cubic meters, Song Hau 2 with 100,000 cubic meters, and Song Hau 3 with 50,000 cubic meters. More plants would be built by 2025 and 2030. Ousmane Dione from the World Bank pays his special attention to the supply of safe water to Mekong Delta, emphasizing that the water security project for Mekong Delta is a very important project for Vietnam. At a conference of potential partners for a project on providing safe water for the Delta held by the Ministry of Construction in Hanoi in June 2016, representatives from JICA (Japan International Cooperation Agency) also expressed concern about the financial capability of the project if the government has insufficient funds. The organization cited the Investment Law’s provisions on preferential loans which says that water supply companies must pay back loans to the state. Meanwhile, exchange rate fluctuations may affect the loans, thus putting a heavy burden on water supply companies. 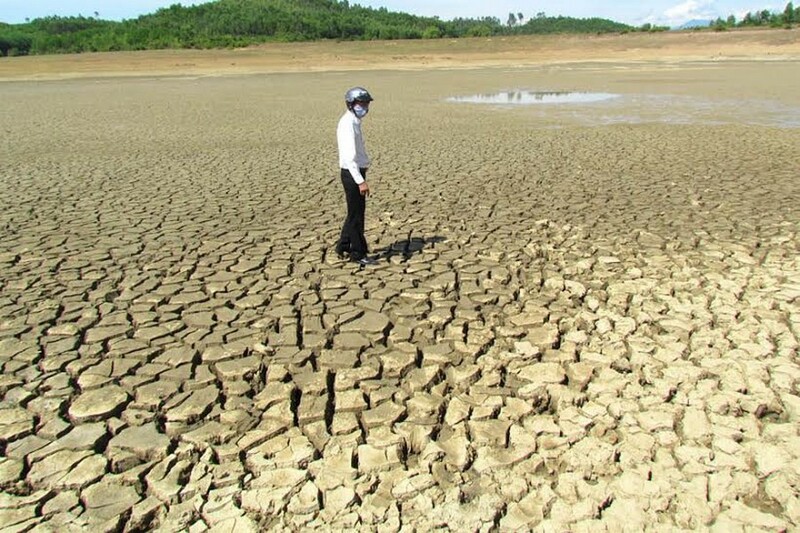 In 2016, Mekong Delta sustained the most serious drought and saline intrusion in the last 100 years, which caused damage to 160,000 hectares of rice and made 250,000 households lack water.